Thanksgiving is right around the corner, and it’s the perfect time to look back and appreciate what you have, and where you came from. 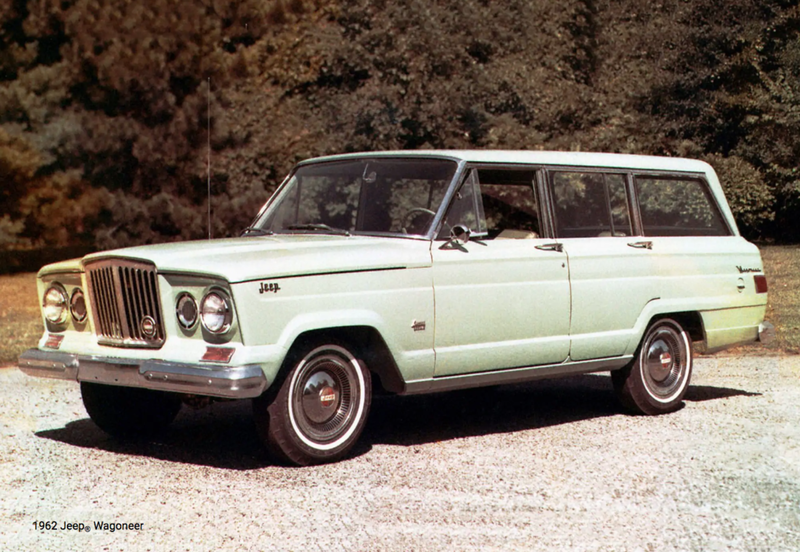 Let’s take a look at Jeep’s storied history and see just how it earned its legendary reputation. In June 1940, the United States Army called on U.S. automakers to deliver a “light reconnaissance vehicle” that could handle the trials of a battlefield. Out of this came the very first Jeep prototype: the Willys-Overland “Quad”. This first prototype was completed in just 75 days and led to the creation of a true legend: the Willys MB. 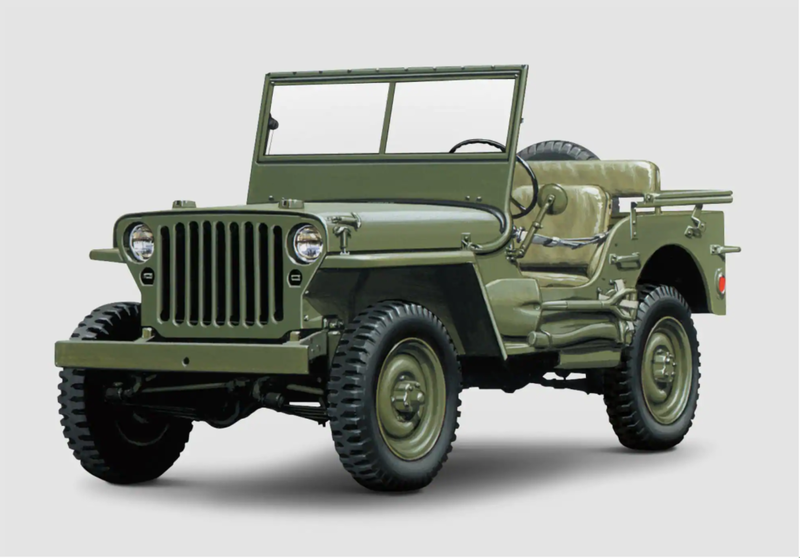 The MB played a major role in nearly every American battlefield during World War II and was the first vehicle to earn Jeep its “Go Anywhere, Do Anything” reputation. Jeeps would remain a staple of the U.S. Army for decades, but the Jeep that would truly revolutionize the automotive market was just around the corner. In late 1948, the Jeep CJ-3A was first introduced. Often thought of as the basis for all recreational vehicles, the CJ-3A is the forerunner of many modern Jeeps. In the following years, the CJ-3A continued to be updated and refined. Many notable models were released based on this original design, including the 1954 CJ-5, which dramatically increased the engine power and comfort. Jeep would go on to release many revolutionary models over the years, like the Wagoneer in 1963, and the original Cherokee in 1975. Then, in 1987, everything changed. Jeep released its crowning achievement: The Wrangler. The iconic Jeep. The standard for off-road performance. The Wrangler cemented Jeep as the premier SUV brand, outlasting and outperforming the competition ever since. 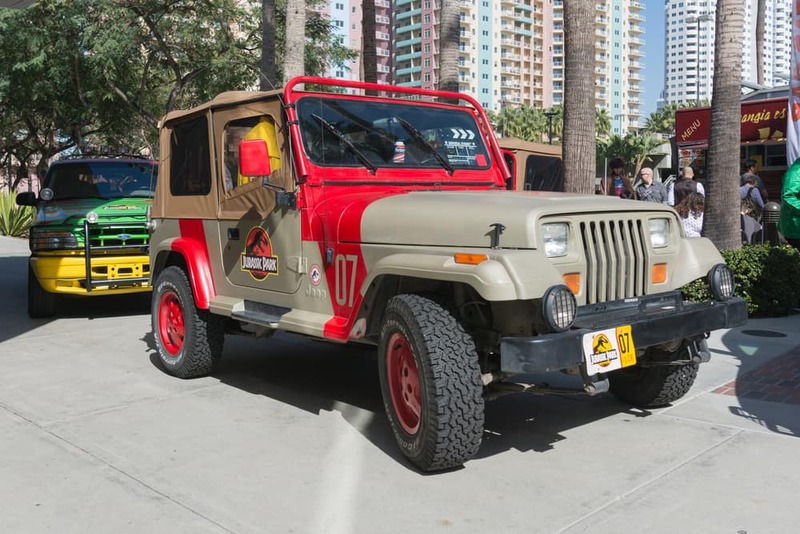 Jeeps became so iconic in popular culture they were even featured in many major motion pictures. This was most notably seen in Jurassic Park, where a 1992 Wrangler Sahara managed to outrun a fearsome T-Rex! If you want to start your own Jeep story, come see us at Freedom Jeep Chrysler, serving Killeen, Austin, Waco, Temple, Belton, Harker Heights, and Copperas Cove. Take a look at our extensive inventory of beautiful new Jeeps and make the right choice for a new vehicle today!